FIXER! 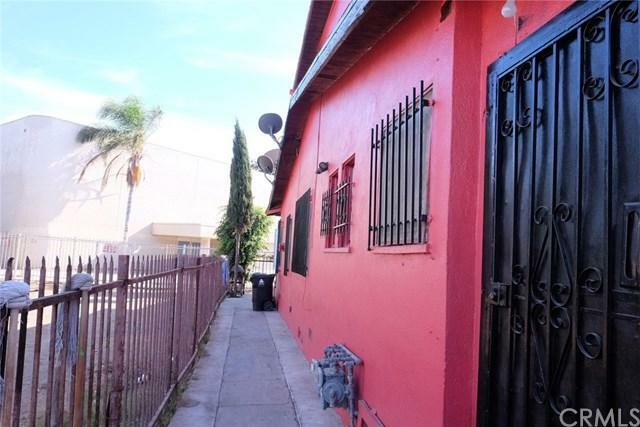 Rare opportunity to own 2 side by side Duplexes! 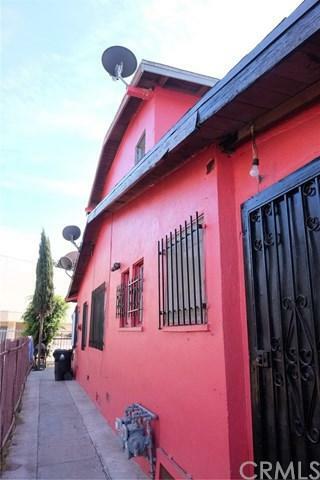 Incredible price for Duplex in Los Angeles! Approx. 5 minutes from Exposition Park. 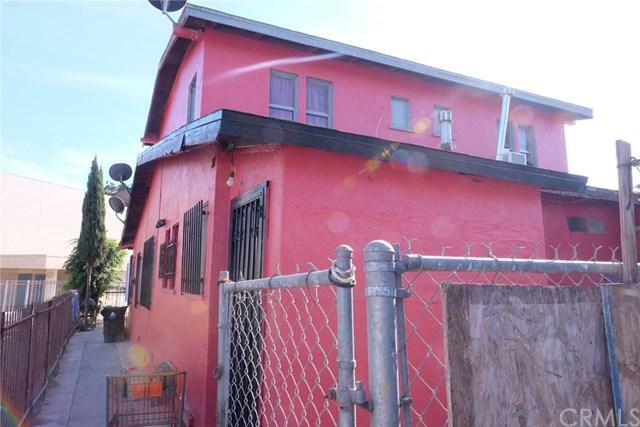 Owner needs to sell back adjacent property [which is also a Duplex on different parcel (see MLS# DW18240295) concurrently. 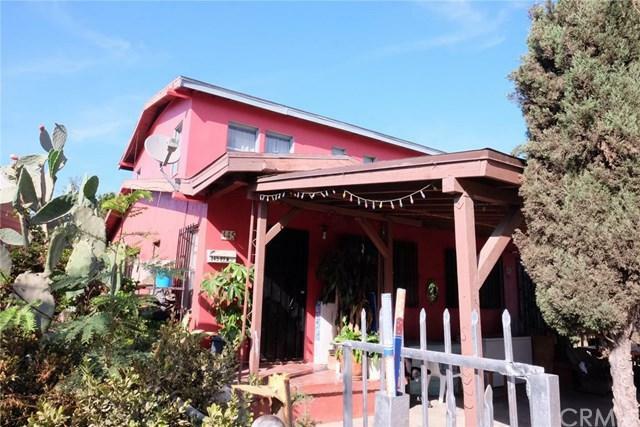 This particular property consists of 2 units that are attached/side-by-side and have 2 bedroom, 1 bath+ Bonus Room w/closet EACH. Individually metered except for water, which is paid for by the owner.